We understand the supply chain process and the ever growing need to adapt to the customer’s expectations. Companies continue to experiment with centralizing and decentralizing. The same goes for operating, or outsourcing their private fleet requirements… and everything that goes with it (including safety, compliance, insurance, training, scheduling and maintenance). 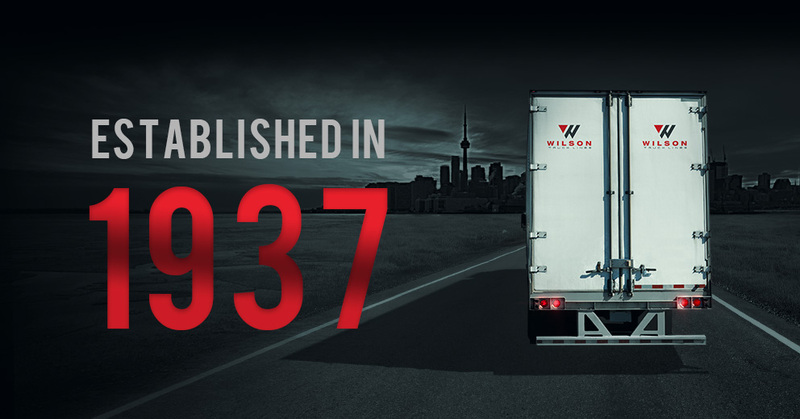 At Wilson’s, we understand the supply chain process and the ever-growing need to adapt to the customer’s expectations. Great cost controls and efficiencies are essential and working “smarter” with greater productivity will reduce the overall carbon footprint of your business. As innovators in the dedicated fleet business since the early stages of our existence, we have spent decades streamlining our procedures to ensure our customers receive the full benefit of our resources. You may know Metro as a large retail grocery chain; we know them as our biggest client. Our fleet outsourcing model was developed to reduce distribution headaches for the packaged goods sector but it can be used in any industry. Whatever you are distributing, it's all about managing SKUs. We have refrigerated, heated and dry vans but, best of all, we have a model that works and a team that cares! 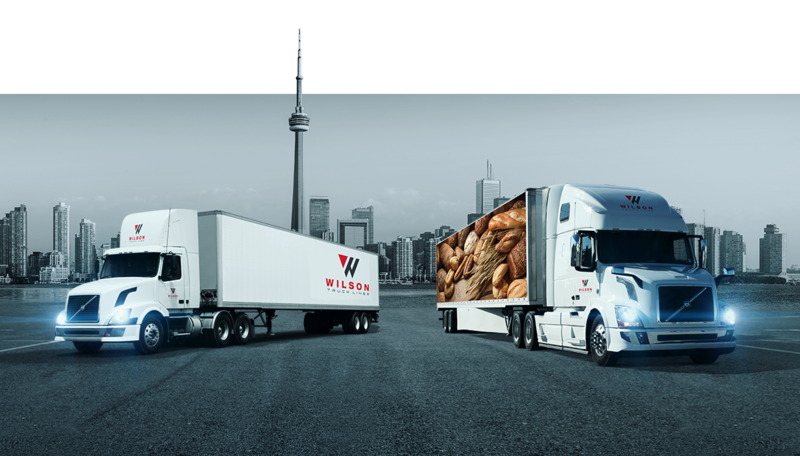 If you are considering outsourcing your fleet requirements, consider Wilson’s Truck Lines as a better way to get your product to market!